Ex-Hollywood director Tom Shadyac is turning a failed grocery in Soulsville into a climbing gym and community center. Cushman & Wakefield/Commercial Advisors have been hired to work with One Family Foundation, LRK architects, and Grinder Taber & Grinder on the project. 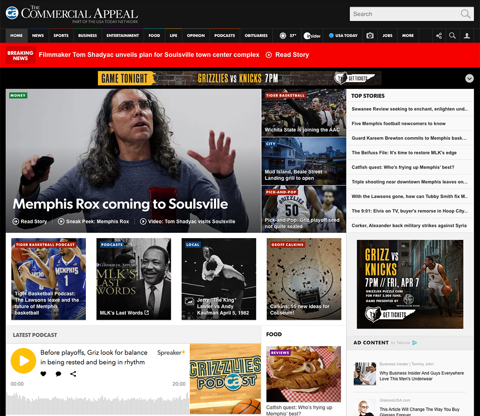 Read the full Commercial Appeal exclusive here.